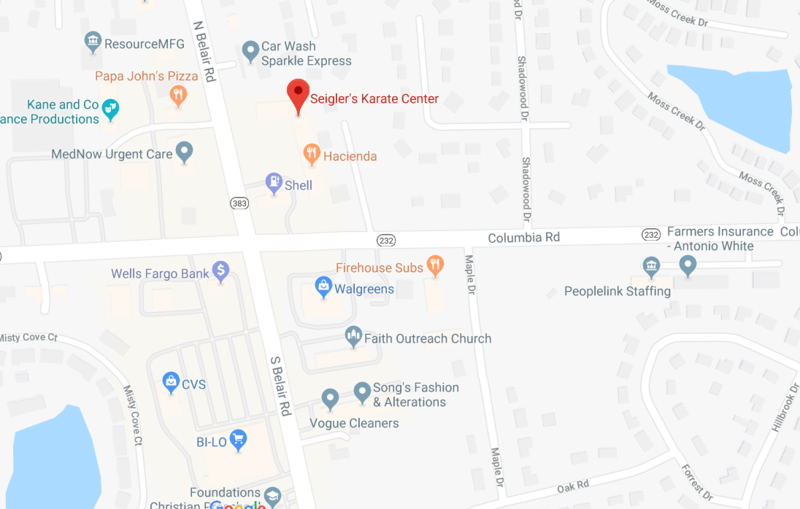 Join Seigler's Karate Center in this fun and family friendly event hosted at Seigler's Karate Center locations in Augusta, GA. 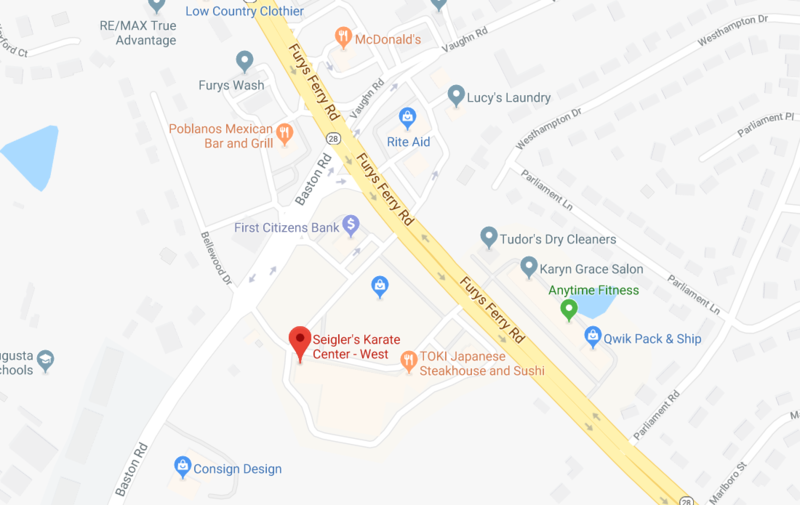 Kids will enjoy fun carnival style games outside, a memorable confidence board breaking class, and parents can jump into our self-defense workshops! Reserve your FREE ticket at one of our locations below!